Join us at the Annapolis Sailboat Show! In October sailors from around the globe gather on miles of docks in beautiful historic Annapolis for the 2018 Annapolis Sailboat Show. We will be hosting a Saturday evening Catalina Owner's Party (RSVP here)! 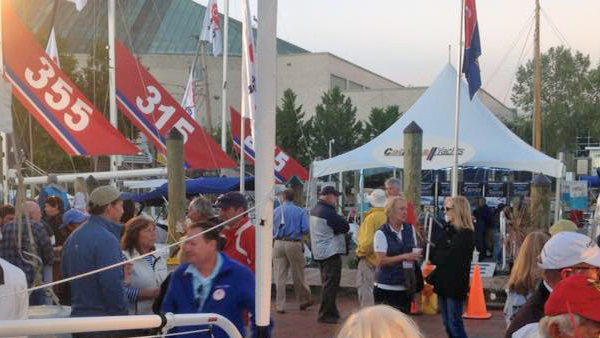 Will we see you at the Catalina Owner's Party in Annapolis? RSVP here. There will be plenty of good conversation with fellow Catalina owners and sailors along with drinks and hor d‘oeuvres. Catalina Yachts Store will be open late offering all kinds of Catalina specific products. Connect with your local dealer. Meet Sharon Day, (Catalina's VP of Marketing), Gerry Douglas (Catalina's Designer) and Patrick Turner, (A Man of Many Hats at Catalina's Florida location). 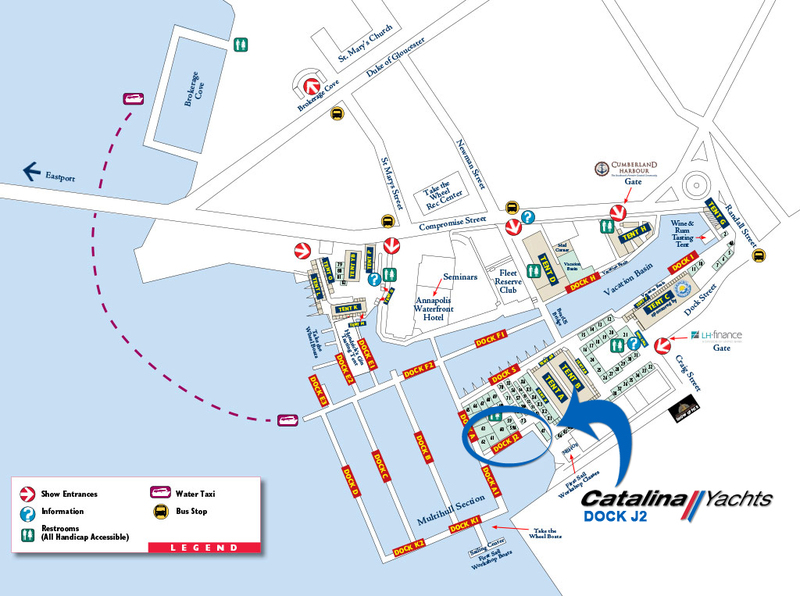 Please note: In order to attend the Catalina Owner's Party, you will need to purchase a ticket to the boat show in order to gain entrance to the docks, and then pick up your party passes at Catalina Association booth! RSVP To The Catalina Owner's Party!